When the kids go back to school, Chetola Resort has everything you need to unwind and recharge after a busy summer. Celebrate the end of the season with a relaxing stay in select value-priced lodge rooms and condominiums. 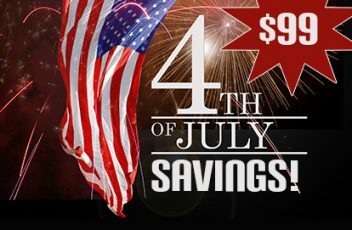 Celebrate the 4th with Our Best Offer Ever! 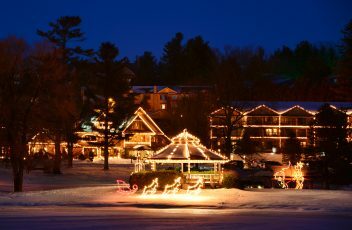 The annual exhibition of Christmas lights and seasonal displays illuminates Chetola Resort and its grounds during the holiday season. 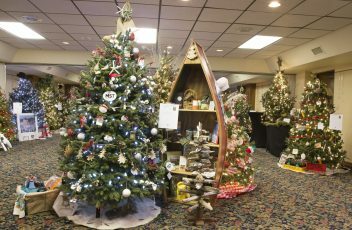 The festive display remains up through Blowing Rock Winterfest (Jan. 26-28, 2018). The lights are turned on daily from dusk to midnight, and are free and open to the public. 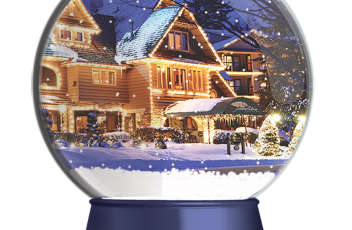 Winter weekdays heat up with 40% off accommodations in Chetola Lodge and 1 to 4 bedroom Chetola Premier Condominiums. 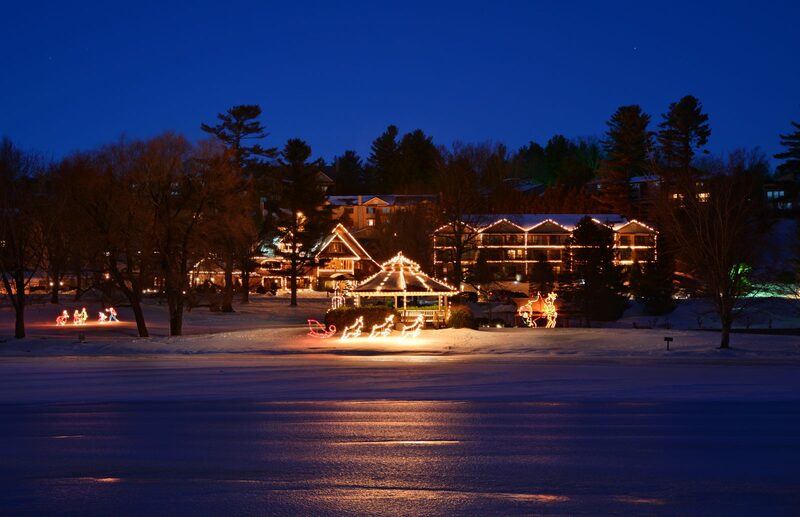 While here, partake in a flurry of activities, including skiing, snowboarding, snow tubing, ice skating, Friday night lakeside bonfires, spa treatments, dining, shopping, strolling, or simply cuddling. Savings includes breakfast with stays in Chetola Lodge. Back by Popular Demand! 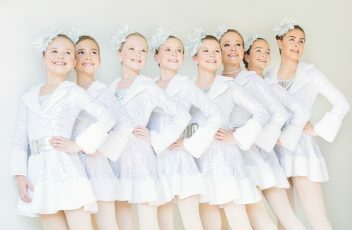 The Carolina Snowbelles, a local precision dance ensemble directed by former Radio City Rockette Cheryl Cutlip, returns to Chetola for the third annual performance with an all-new four-minute routine set to “LET IT SNOW”. For more information, call 828.295.5505. The Blue Ridge Mountains offer one of the most colorful and longest running fall leaf seasons in the world. Color peaks this month in Blowing Rock, so don't miss your last chance to see a dazzling foliage display. Stay in Chetola Lodge, the Bob Timberlake Inn, or a spacious 1 to 4-bedroom condominium and receive 20% off stays Sunday through Wednesday. 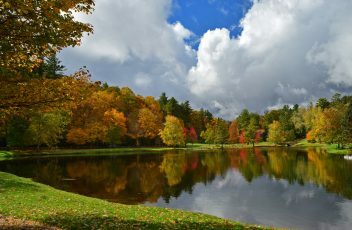 Chetola Resort is located just minutes away from the Blue Ridge Parkway, where you will catch an artist's palette of fall's colors. Or you can snuggle up by Chetola's fire pit and breathe in the fall air and impeccable, lakeside views. Breakfast is included with stays in the Lodge and Inn. One-night stays permitted in the Lodge and Inn; two-night stays required in condos. Two-night stays are always required in condos. One-night stays are permitted in Chetola Lodge and the Bob Timberlake Inn. Join us at Chetola Resort as we transform the Appalachian/Blue Ridge Room into a Christmas spectacle and raise funds for Western Youth Network through admission donations and the purchase of more than 75 festive themed trees and wreaths! You can buy a fully decorated tree for your home. No need to buy a tree or decorations–just come to Chetola and bid on your favorite fully decorated tree that even comes with PRESENTS! Over 75 themed trees & wreaths will be on display for your viewing enjoyment! 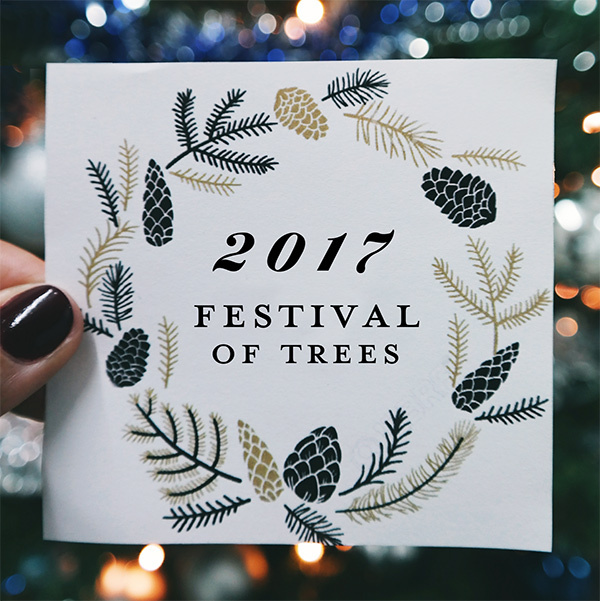 Click HERE to visit the official Festival of Trees site for more information. 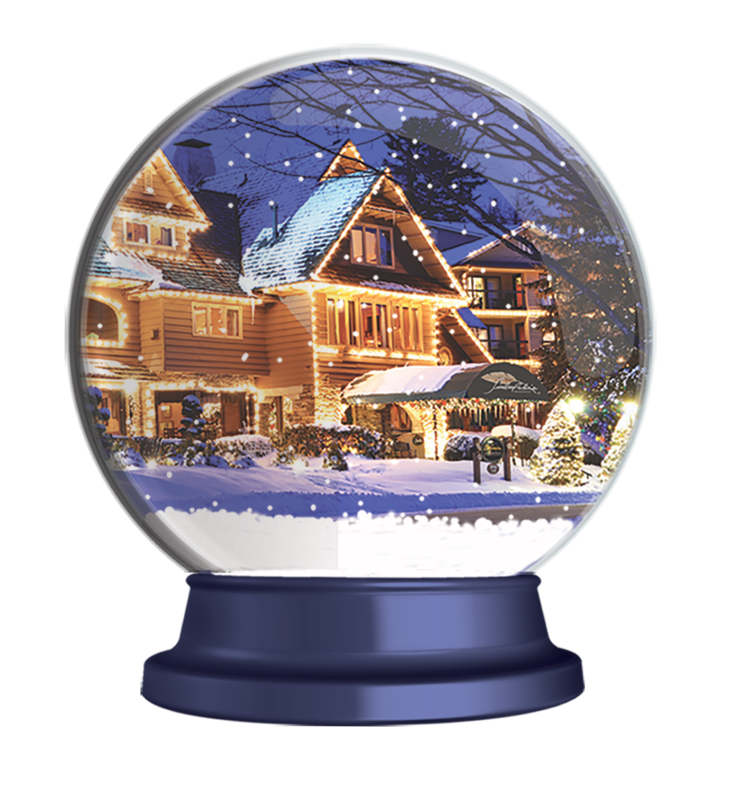 Planning a ski vacation or romantic getaway this holiday season? 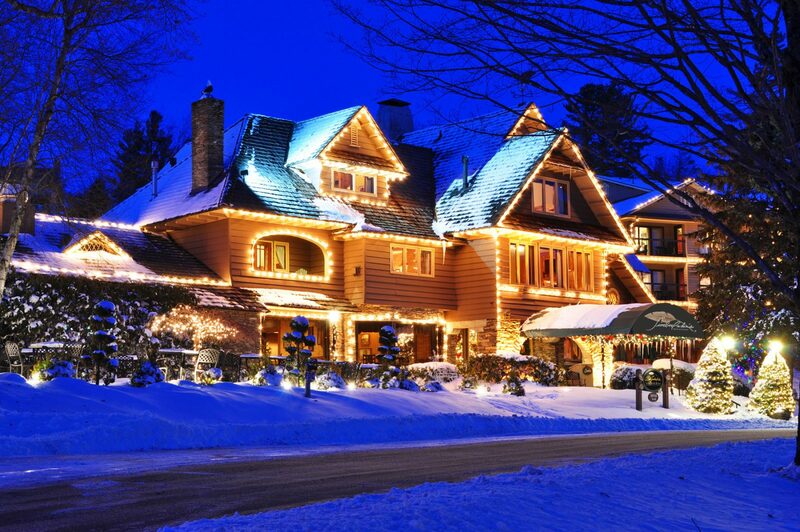 Our delightful winter package features 20% off all accommodations. 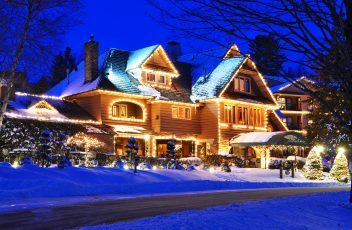 Package includes breakfast with stays in Chetola Lodge and the Bob Timberlake Inn. * Package not available Nov. 21-25, 2018. Two-night stays required in condominiums and on weekends in the Lodge and Inn. 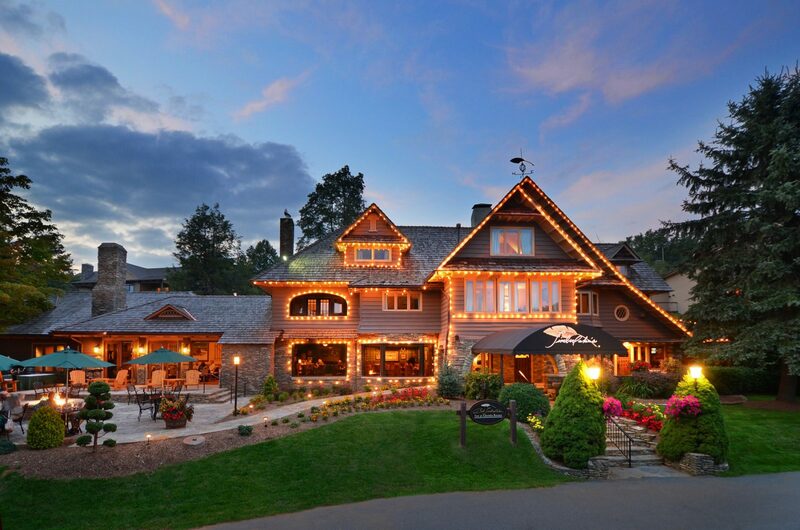 There's no better place to enjoy an Indian Summer or autumn getaway than at Chetola Resort in Blowing Rock. Indulge in a day of hiking, fly fishing, clay shooting, shopping, fine dining and sightseeing. Then, rejuvenate in our full-service spa, enjoy a memorable dinner in Timberlake's Restaurant, and relax in one of our various accommodations at a special 40% turn-of-the-season discount. 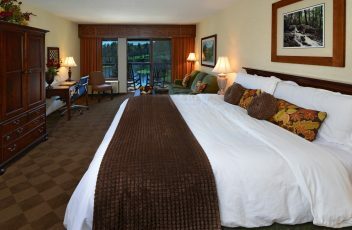 Package includes breakfast with stays in the Lodge and Inn and a cozy Chetola blanket. Blanket is optional for condominiums and will appear as a separate charge at a special reduced rate. You’ve earned your personal days, so use one and relax at Chetola Resort. 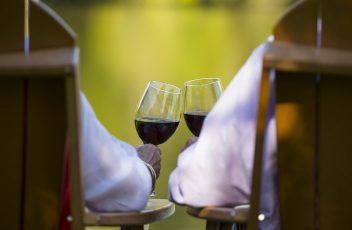 Stay Sunday or Monday nights between June 4-27 and receive 40% off your accommodations in Chetola Lodge, the Bob Timberlake Inn or a spacious 1-4 Bedroom Condominium. Breakfast is included with stays in the Lodge and Inn.